From First Contact to Final Delivery, Team Higher Ground is dedicated to making your job as event organizer as easy and fun as possible! 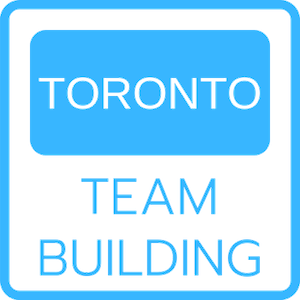 Our Friendly, Helpful People and Client-Tested Process combine to ensure we’re co-creating an Extraordinary Team Building experience! 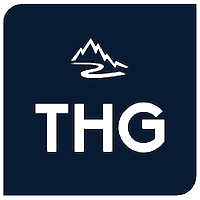 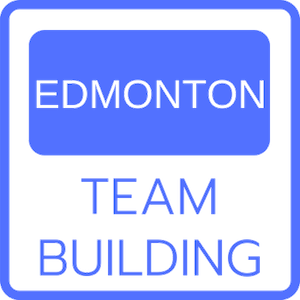 Contact Team Higher Ground and Let’s Get Started with your Extraordinary Laugh, Learn, and Lift Team Building Experience!